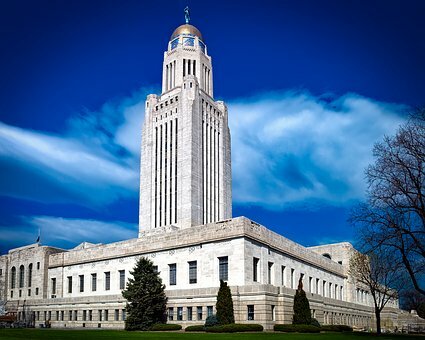 Beautiful Nebraska is the official state song for Nebraska. The song was written by Jim Fras and Guy Miller. The song was adopted as the state song in 1967.